Digital transformation, according to Microsoft, is about reimagining how you bring together people, data and processes to create value for your customers and maintain a competitive advantage in a digital-first world. For manufacturers, digital transformation involves understanding a range of new technologies and applying these to both create new business and to improve the current operation. 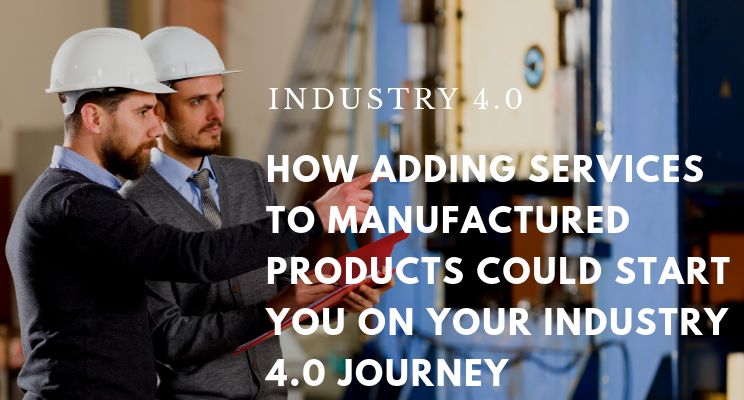 Industry 4.0 provides us with some clues as to how technologies such as robotics, artificial intelligence, cloud computing and the internet of things will come together in the near future to transform the manufacturing sector. 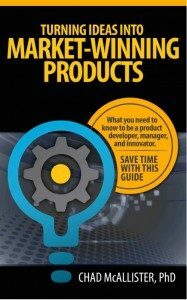 Successfully navigating this complex landscape will require striking a balance between putting in place resilient and stable IT platforms that will last into the future, while also executing small tactical technology-based projects that can yield immediate value and help gain experience. What is the future of blockchain in manufacturing? All hype, or some substance? Blockchain technology has recently came into focus with Bitcoin’s prominence as a viable cryptocurrency. 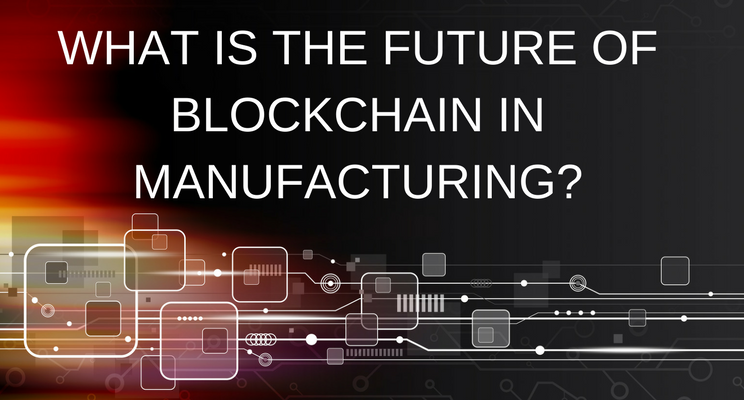 In manufacturing circles, it is probably fair to say that there is some uncertainty as to exactly what future impact blockchain will actually have on manufacturing systems. A number of cloud solution providers are making significant investments in cloud based blockchain infrastructure. At the same time, the enterprise software giants are working to accommodate blockchain technologies into certain processes within their core ERP and supply chain products. 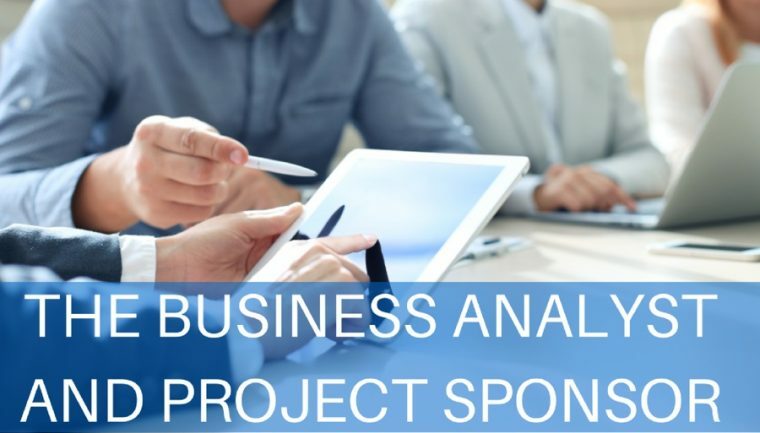 Middleware, integration and analytics software vendors are building new architectures that can integrate multiple blockchain technologies with existing line of business applications. These new architectures support real time processing and event management based on the underlying secure blockchain data. The result of all these investments will be an increasingly rich set of tools and techniques available that will ultimately enable new manufacturing solutions. While the landscape is still shifting manufacturing decision makers are likely to be sceptical of the current industry hype and will be seeking to understand the fundamental principles on which blockchain is based. They will want to find ways to leverage the technology in areas that create competitive advantage, or where their business might be under threat. What happened, what is happening and what will happen? 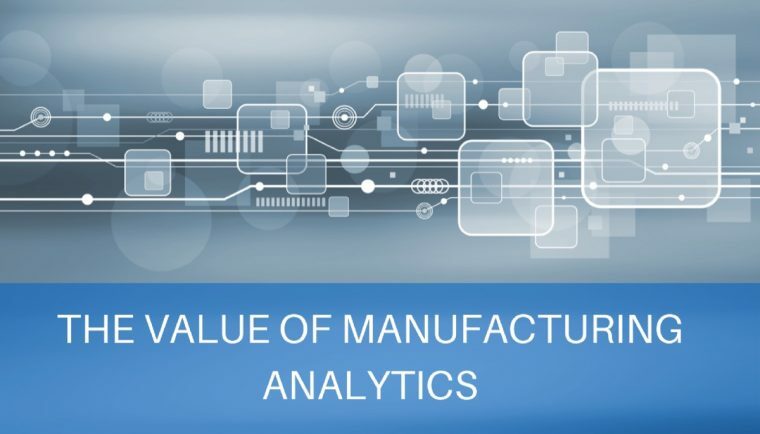 Industrial manufacturing creates a tremendous amount of data every day. Most of this data remains unprocessed on hard drives and is ultimately archived or deleted without any attempt to derive any further value. By missing crucial insights trapped in the data could we be throwing money away by missing important aspects relating to the business? 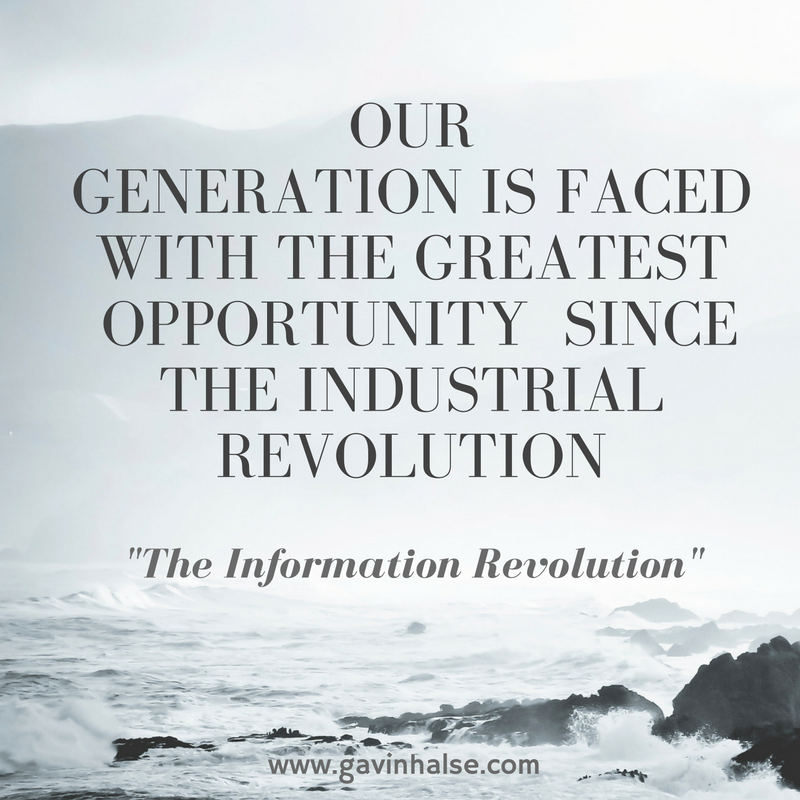 How can we derive more value from this trapped data we have in the organisation to improve how we run the business? 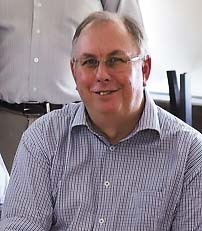 This week I am privileged to be presenting on the topic of virtual consulting to the final year Honors students in the course “IT Business Consulting” at Rhodes University. The topic is “The world of virtual consulting” where we will cover the role of consultant in the new world of work, specific drivers and challenges of virtual consulting and tips for professional success in this environment. If you are interested in learning more about this topic please let me know and I will see how to make some of this content available afterwards. The 2017 KZN MESA special interest group will be held in conjunction with the Industrial Technology exhibition. I have a session entitled “Take control in the digital revolution“. The talk will cover the realities faced by manufacturing businesses as Industrie 4.0 takes hold, the digitization of business becomes more prevalent and new business models are emerging. 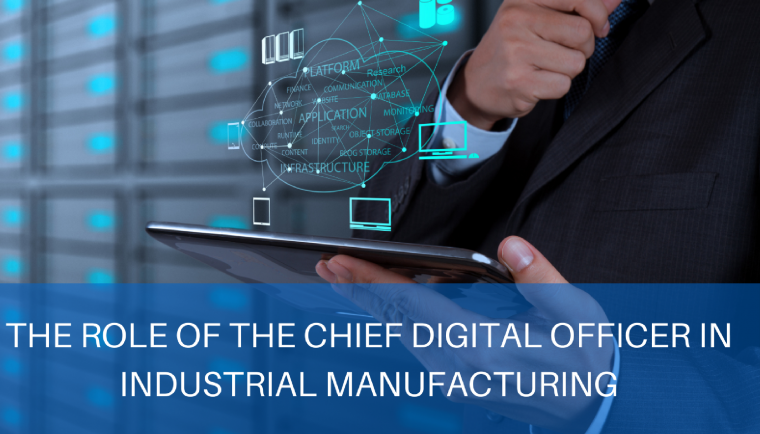 As manufacturing companies look to leveraging the Industrial Internet of Things (IIoT) they might appoint a Chief Digital Officer (CDO) to lead their digital transformation. What then is the role of the CDO and what are the success factors in the job? Like the “manager of e-commerce” in the early 2000’s I believe that the CDO role will be temporary, transformative in nature and ultimately destined to fade away as digital business becomes the new normal. That doesn’t mean that a CDO is not a real job, it does mean however that the job is likely to morph into something else over time. If you consider yourself as a “Technical Specialist” you are most likely a software developer, engineer, researcher, scientist, project manager, financial professional and so on. Have you ever considered how to better leverage your skills in order to take on more business responsibilities? Or perhaps you are a consultant wanting to improve your overall skills. 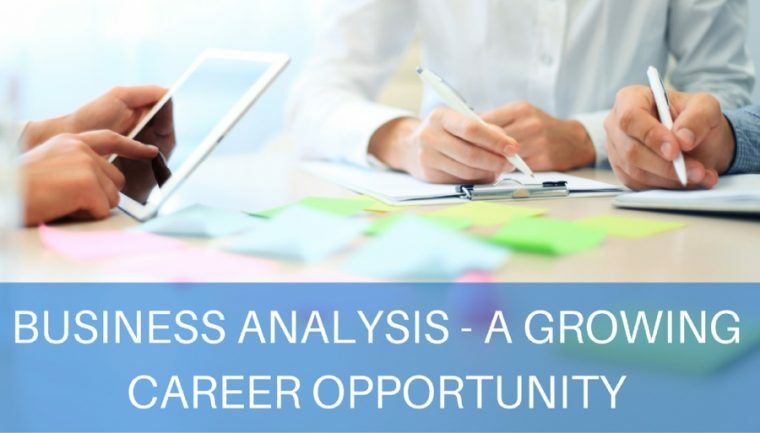 Have you considered taking on a business analyst role and gaining some new skills in the process? If so, then read on. 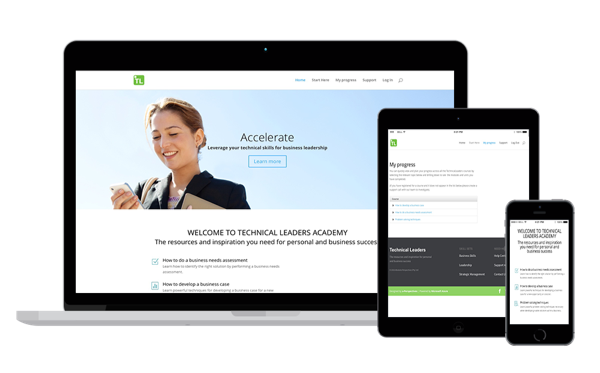 If you are in a technology role and you want the inspiration, tools and resources to develop as a leader in your field then you might be in the right place. 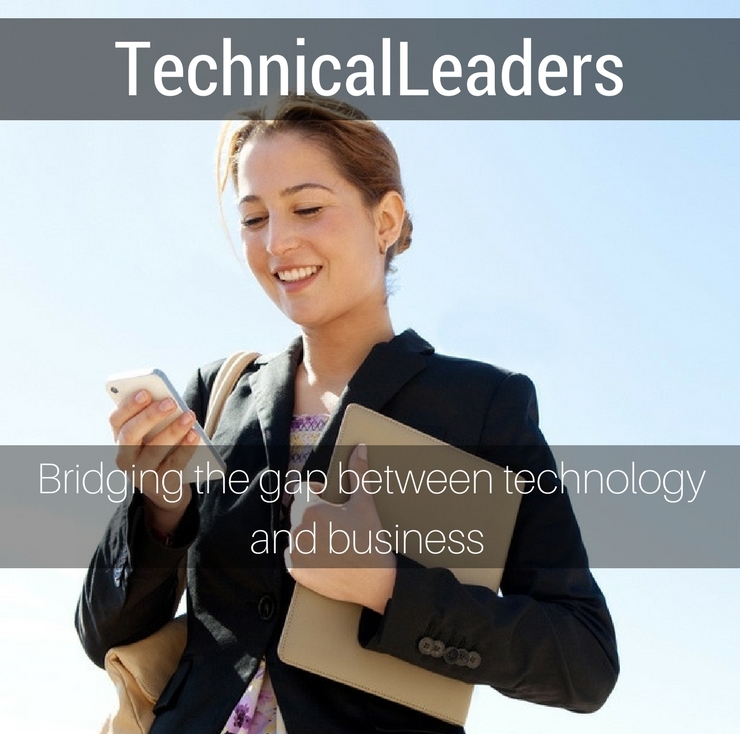 My goal is to empower technical specialists with the inspiration, resources and skills to succeed in business. Please let me know who you are by joining my mailing list. You will receive selected future posts by e-mail. No sales pitch, no e-mail overload, I promise! You can unsubscribe at any time. Your privacy and e-mail address is respected and will not be shared with anyone. 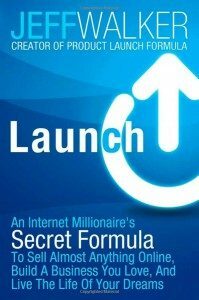 I am a business founder, chemical engineer, speaker and writer. 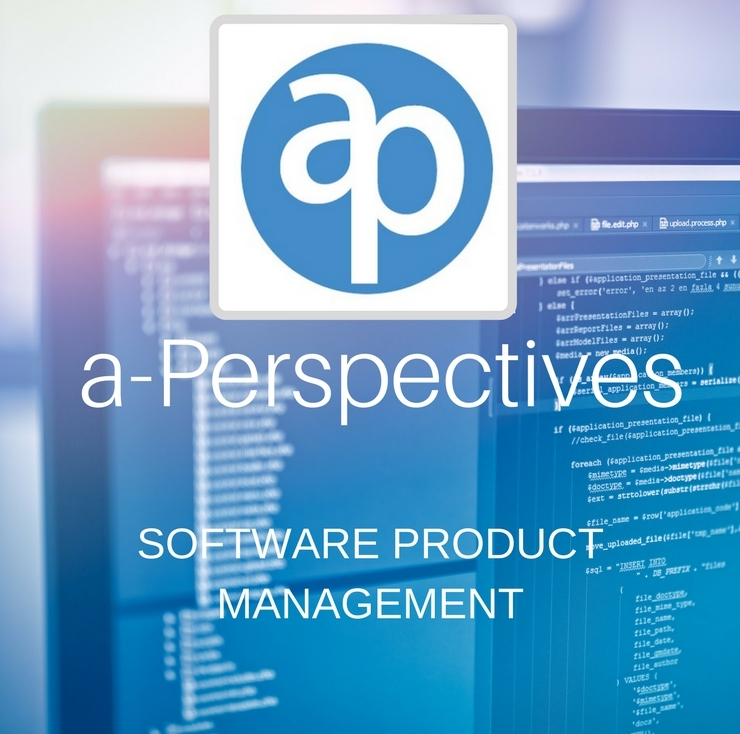 My interests are software product management, innovation with software and the impact of the fourth industrial revolution.